To Make sure you get the right size,please refer to our size chart before buying. The goods are excellent, the price corresponds to the quality! Very satisfied and fast delivery! I ordered the size C, came up perfectly, do not do anything like in the photo)) Thank you very much :). I recommend !! It is very beautiful and looks very good, it shows that it is not of great quality, but it is in accordance with the price it has. Do not buy a very large size because the strips are made of elastic fabric (rubber bands) and they fit perfectly. Fast shipping, arrived in about 2-3 weeks. I am very happy with the goods, it looks awesome, there are no operational problems, good rubber bands. Less than a month to the Yaroslavl region. 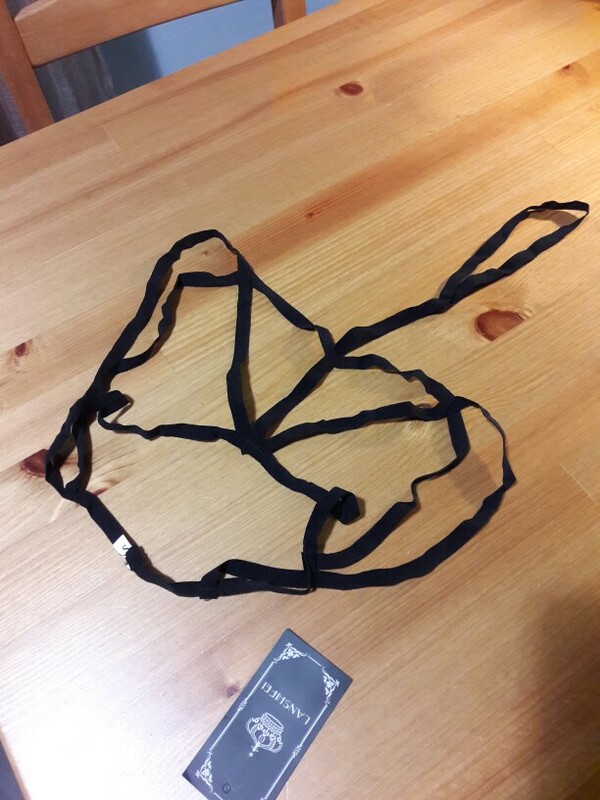 Definitely not leather but made out of elastic (similar to bra strap material) and fits as described. Happy with this product! Sublime...C'est l'article parfait pour laisser penser qu'on porte un soutien gorge en laissant libre la poitrine. Je le conseille avec un chemisier un peu transparent pour les coquines qui osent. Took only 11 days to Germany. Looks very beautiful. If you take care will last long. Besides, I am very satisfied with it. Fast delivery is fast enough. Before Novosibirsk, the goods arrived in less than a month. The track was tracked. The model of thin rubber bands is very good, dense, high-quality sewn. I love it. Good quality. Felt like I need a master's degree in solving puzzles to get it on XD. 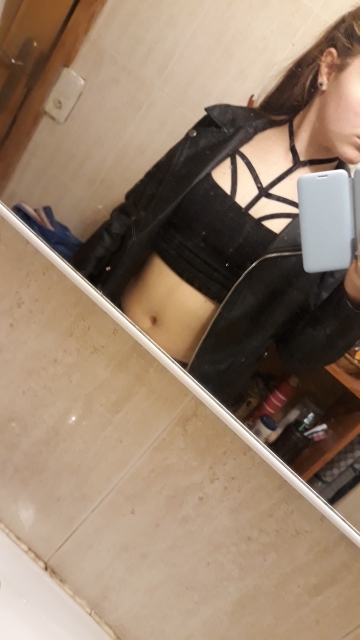 Once I got it on tho, it fits the size (L) ordered and looks gret. Soft bands and doesn't feel restricting. So good! But I need time to put in the correct way! xD thanlks a lot!!! It was sent after a week after paument. The delivery took 14 days to Volgograd. Strange construction. 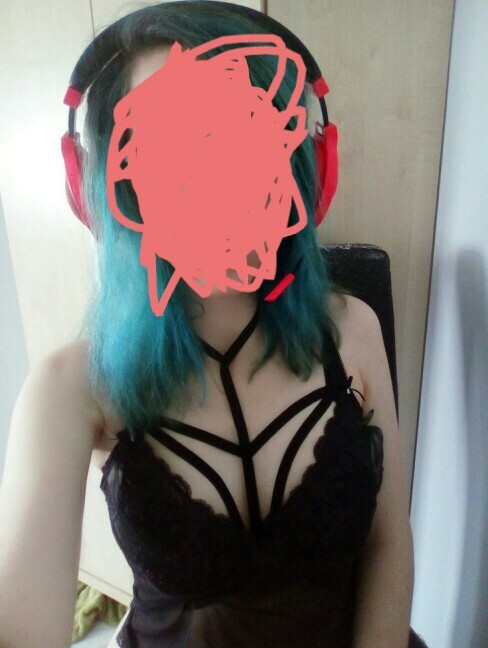 The harness between neck and bust too long. So it hangs. And it's look like bad.